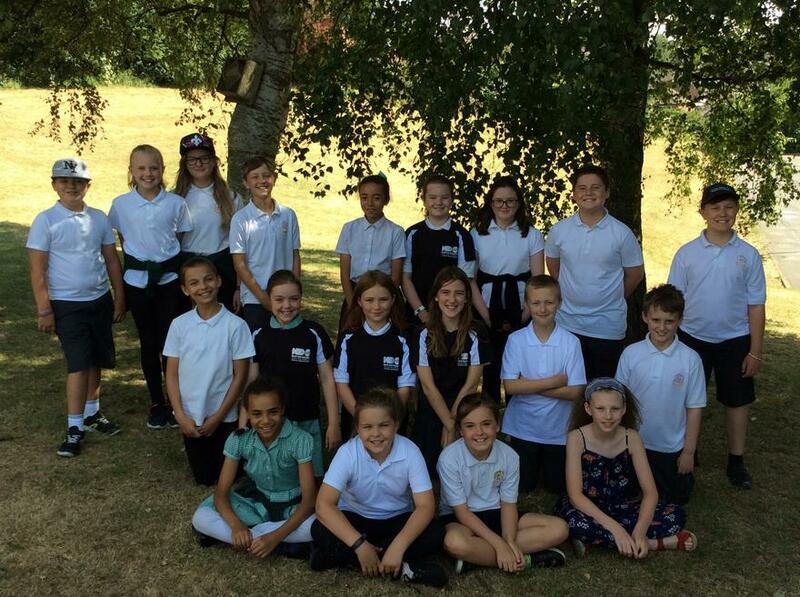 We are the Bronze Young Ambassadors, Playground Buddies and Mini Leader volunteers and we organise sporting events throughout the year. We have developed our leadership skills, teamwork, resilience and many other Spirit of the Games values. We hope you enjoy watching the green screens we have done throughout the year. We think they have improved as the year has gone on. First green screen report by our media leaders. All about the BYA's whole school Summer Fest, 2018. All about the sports news in Spring Term 2017-2018.